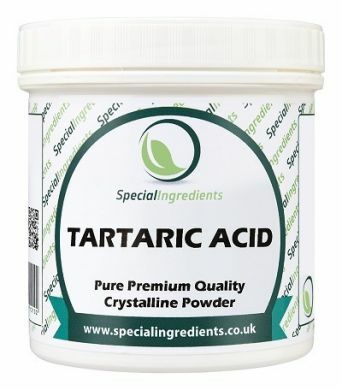 Tartaric Acid small pot 100g is a premium quality, white, odourless crystalline powder with a slight tart taste. Tartaric Acid is very versatile and can be used as an emulsifier, bulking agent, acidifying agent and a dough conditioner. 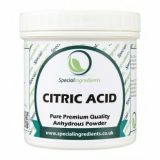 It can be used in a variety of ways such as improving the quality and increasing the shelf life of cheese and tofu, adding to pate de fruit or jams to activate Pectin, adding to baked goods as a leavening agent and to improve the quality and colour of flour. It also interacts with gelling agents to strengthen food structure and is commonly used in wine making to maintain colour, stability and taste. Use to improve shelf life and quality of cheese and tofu. Add to dough to prevent it being soft and sticky. Add to jams and pate de fruit to activate Pectin. Add to flour to improve quality and colour. Use in wine making to maintain colour, stability and taste. 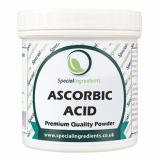 Use to maintain firmness of fruits and vegetables. 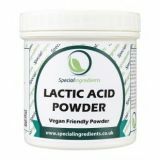 Acts as a leavening agent when combined with baking soda.